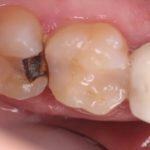 1- What are the most common reasons for a tooth or an implant to fail? 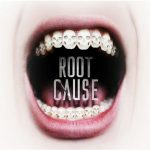 The same factors that cause you to lose a tooth may cause you to lose an implant as well: infection, clenching and grinding, or a high crown that causes stress on the bite. Failures are also higher with diabetics and smokers. 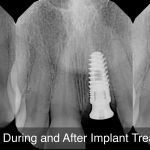 Keeping implants clean is actually very important to the long term health and prevention of implant failures. 2- Are you saying that the same bacteria that causes red bleeding gums and bone loss could also cause me to lose an implant? Yes. Bacteria that causes gum disease and leads to tooth loss can also lead to implant loss. So if regular brushing, flossing and possibly use of a waterpik are not part of your routine, implants may not be for you. 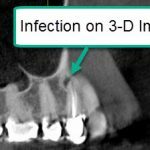 3- How can I be sure I don’t have this bacteria before proceeding with an implant? The only way to be sure about the kinds and amounts of bacteria in your mouth is to get tested. 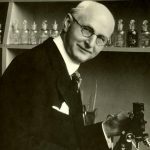 A microscope test is the best solution I have found for many patients because it can be done in our office, saving time and money. In comparison lab tests are usually twice as much and take 2-3 weeks to get results. 4- What happens after I get tested? 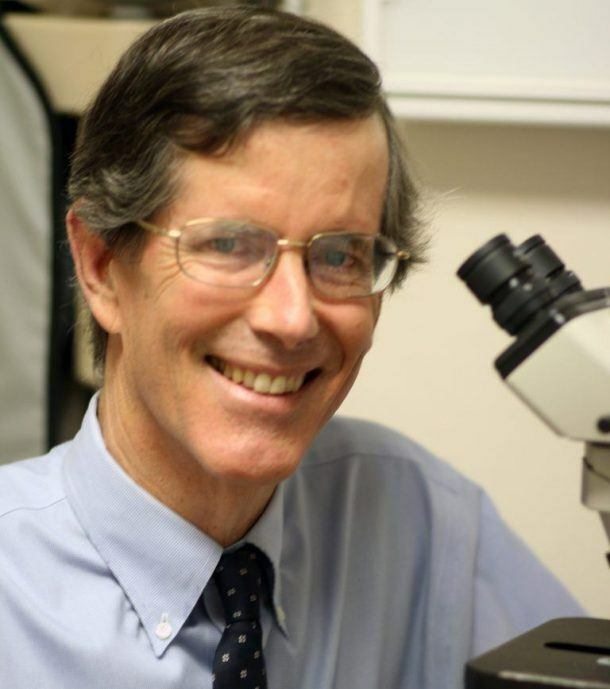 Often test results show the presence of damaging, inflammatory bacteria and parasites. The good news is that there are simple and inexpensive ways of treating and decreasing these bacterial populations. 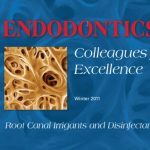 Expensive deep cleanings can sometimes be avoided because proper home care is often enough to solve the problem, allowing the gums to heal by themselves. You’ll receive a customized home care program when you come to our office with instructions on what to do. 5- Should harmful bacteria be treated before I have implants? Absolutely. 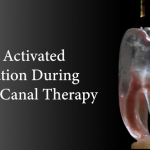 This will improve the health of all your teeth, not only your implants. 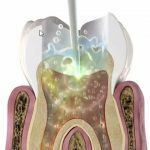 It is important to minimize inflammation in your mouth before proceeding with any major dental treatment, especially implants, and you will feel better as well.